At Global Self Storage our motto is "Security is Our First Priority." Global Self Storage – Clinton, formerly Tuxis Self Storage, offers you a clean, safe and secure storage solution. 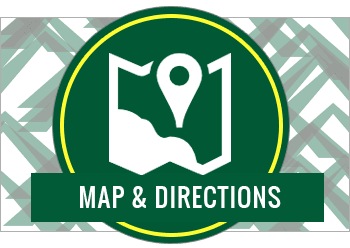 We are conveniently located in Heritage Park to ensure quick access to your self storage unit from nearby areas such as Clinton Crossing Outlets, Tangers Outlets, Waters Edge, Shoreline and Waterfront . If you don't have everything you need to store your household items safely, we sell the moving & packing supplies you are missing. Global Self Storage is Clinton’s one stop shop for your self storage needs. Our storage facility features 24/7 video recording to keep your household and business items secure while you're not watching them. For our storage unit pricing and availability, please visit our storage unit sizes and prices page. 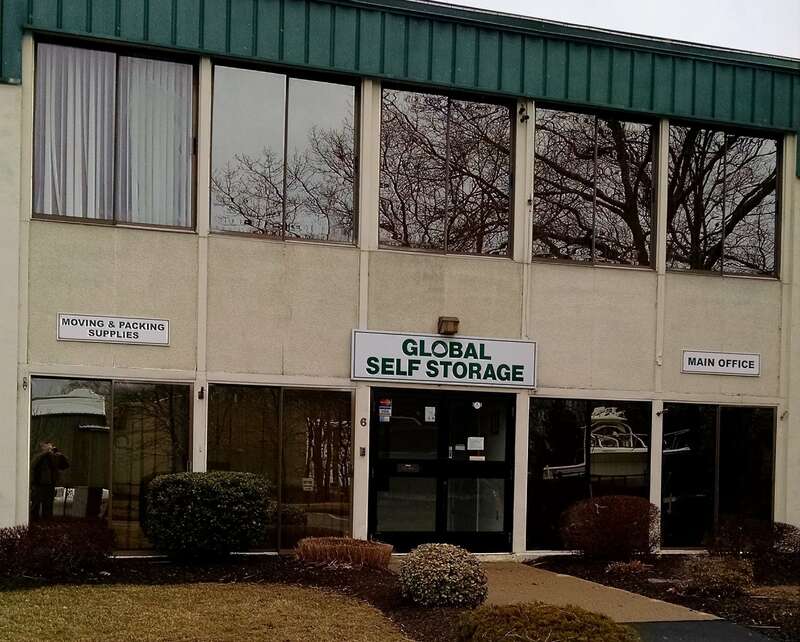 Global Self Storage at Heritage Park has one conveniently located facility in and around Clinton, Connecticut. You'll find us at 6 Heritage Park Road in Clinton. Our storage facility caters to businesses, students, and residences in Clinton (06413), Chester (06412), Deep River (06417, 06419), Essex (06409, 06426, 06442), Guilford (06437), Killingworth (06419), Madison (06443), Old Saybrook (06475), Old Lyme (06371), New Haven (06501-06540), New London (06320), Westbrook (06498), New Britain (06050, 06051, 06052, 06053), Cheshire (06410), Meriden (06450, 06451), Milldale (06479, 06489, 06467, 06444), Branford (06405), East Haddam (06423, 06469) and Durham (06422). Global Self Storage is just a quick drive from surrounding areas. We are proud to be a part of the Clinton community and look forward to showing you our dedication as well as our personal touch when it comes to service. Still not sure if Global Self Storage is right for you? Call our location and speak to one of our storage specialists today.